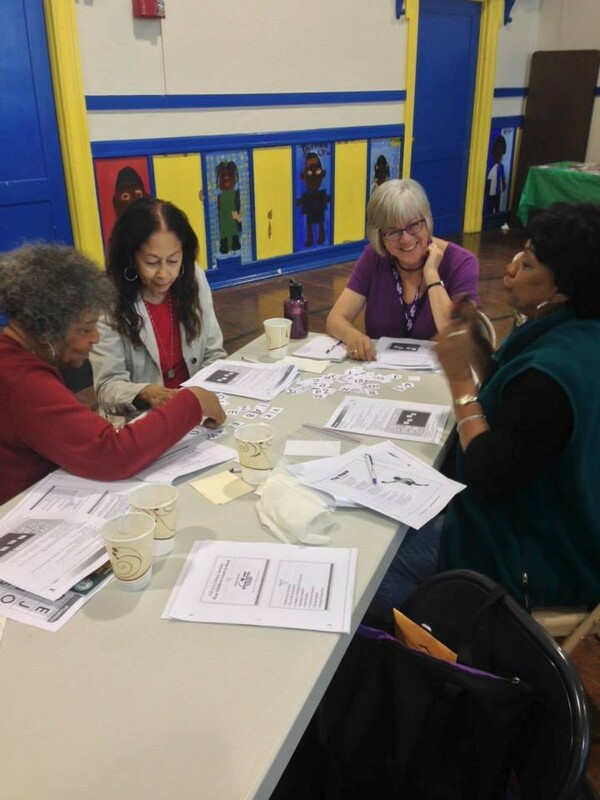 Literacy Academies in San Francisco and Oakland are finished and you are back to the hard work of teaching children how to read. You are modeling what it means to live “joyfully literate lives” and meeting each student where they are at this moment to help move them forward and be successful. Here are a few tips from the Jewish Literacy Coalition to help make reading fun, engaging, and joyful for struggling, reluctant readers. Often we take for granted how enjoyable reading can be. We flip through the Chronicle in the morning, browse through a magazine during the afternoon and curl up with a book at night. However, students who are struggling with literacy find the idea of reading any material daunting and far from pleasurable. While it is important to adhere to the curriculum of a student’s classroom, incorporating fun activities that involve reading can teach a child to associate reading and learning with more positive feelings. Reading doesn’t have to be a chore. The more children learn to relate to the material they are reading, the more likely they are to enjoy reading it. Making reading an exciting activity will not only satisfy your student now, but will aid them in the future. I have compiled some tactics suggested by tutors, as well as some personal favorites. I encourage you to mix and match these different activities and see what works best for your child. 1. Have your student dictate a story to you and then write it down and make a book for them. (Children are incredible at creating stories thanks to their imaginations) Have them illustrate the story. Afterwards, have the student read the book to you and their friends. 2. Write a group story. Gather a few students. Have each individual in the group write a few sentences and then pass their story to the next person. The last person to get each story ends the story. Then have everyone read his or her part of the story out loud. down what he thinks the people are saying…maybe even making a story out of it. Have him read the story out loud to you. 5. Have your student write a small pseudo newspaper article about some of their favorite things they did this summer. Don’t be intimidated – it can be short. Then have them read it out loud. 6. READ!!! everything and everywhere. Read the stories on juice bottles. Read billboards, read signs, read bumper stickers, read slogans on clothing…read strange names of obscure food items, makeup colors and perfumes. Show your child that reading is not a mundane activity; it is a wonder of life…every time you read you are partaking in a new adventure! This entry was posted in Comprehension, Monthly Tips For Tutors, Oakland, San Francisco and tagged learning reading tutoring education. Bookmark the permalink.